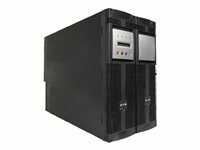 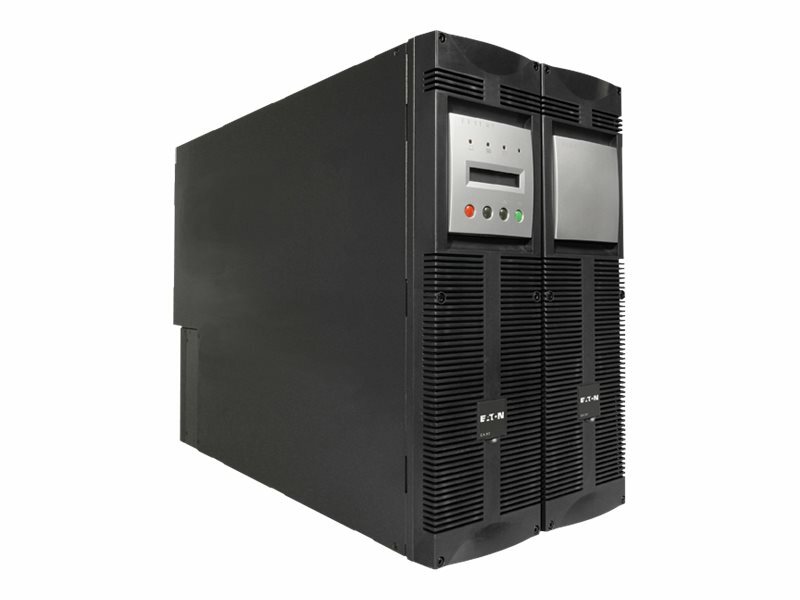 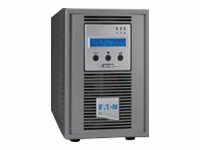 Eaton UPS SYSTEMS is a global provider of power quality solutions designed to increase the availability and uptime of mission-critical applications or processes, from a simple desktop PC to a large Internet Data Center or a semi-conductor manufacturing plant. 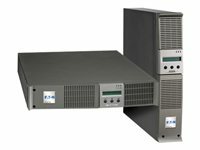 Automatic battery test and protection against deep discharges. 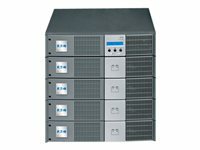 Easy to achieve hot standby system through two single units (N+2).